In this highly competitive world, it is never too early to boost your child’s education. Nowadays, it is common to see toddlers being enrolled in pre-schools even before they can understand the alphabet. Don’t be surprised if you see parents enrolling their children to good preschools even before the child is born. Yes, it is quite a race out there, as parents rush to get their child in the best of pre-schools. In this rushed life, education, even the basic and foundation, seems to stem from the preschool. Getting your child ready for preschool is very important, as it can lead the way to your child’s education in years to come. Amidst all this competitiveness, it is important to allow your child to be a child, and to have an individual personality. As a parent, you need to know when your child is ready to enter a preschool and when is the right time to do so. When Is My Child Ready For Preschool? For a first time parent knowing what is good for your child can be very hard. This is why it is important to make the right decision when it comes to sending your child to preschool. Choosing a preschool is the first big decision that you need to make as a parent. There are a number of things that can help you know whether it is too early or too late for your child to start preschool. It is needless to say that to enroll your child to a preschool your child must be old enough for it. Most preschools have an age limit when it comes to admitting students. Around the age of three years you might start getting prepared to spend time away from your baby. But by the time your child is old enough, you might not get seats. A good idea is to start looking around the time your child is around two years of age. This will give you time to research about the preschools and also leave ample time for admissions. Many states have an earlier age of admission to preschool, like two and half, so make sure you find that out. The human mind is one that enjoys picking up new details and skills. Similarly, you can notice changes in your baby that can make you feel that he or she is old enough for preschool. For example, if you notice that your child is questioning things more often, it can be taken as a sign that your child’s brain wants to develop faster. The best way to encourage this development is by sending your child to a preschool. As your child asks more questions he gains more and more knowledge. This increase in knowledge results in change in your child. 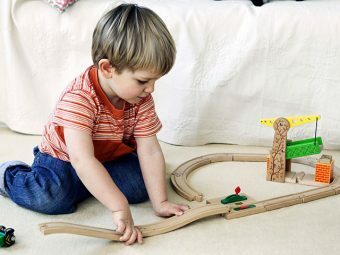 You can notice that your child is more independent and can easily pick up anything that you try to teach. If you notice that your child is able to understand whatever you are trying to teach him or her then you can get professional help to educate your child. So, a progress in grasping skill and memory is a very good sign that your child needs to go to a preschool. The younger your child is the more limited the interaction will be with you. When your child gets older it becomes easier for you to interact for a number of reasons. 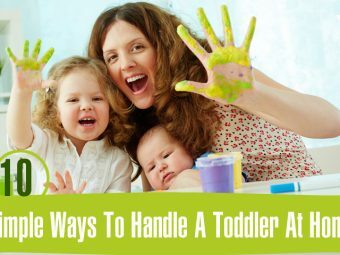 If you notice that it is easier to communicate with your toddler, it can be a sign that he is ready for a preschool. Your child’s ability to grasp what is being taught is what can decide the time by which he can be enrolled to any preschool. Remember, each child is different. While one child may be ready and interacting at barely two years of age, others may take until 4 years of age to open up and speak coherently. 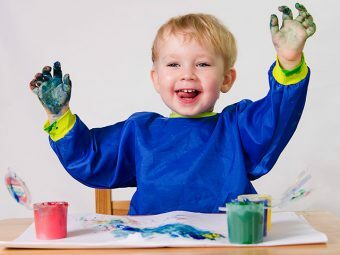 Putting your child to a good preschool at the right age can also help mold them. 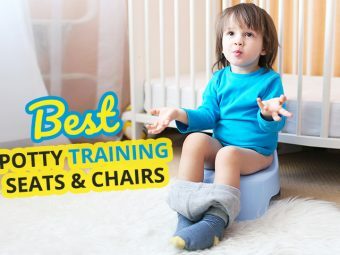 Take your time and patiently look for a school of repute for your toddler, and you will be amazed at how quickly your child will learn!